25 gates, 150 meters of altitude difference and 40 seconds racing time. 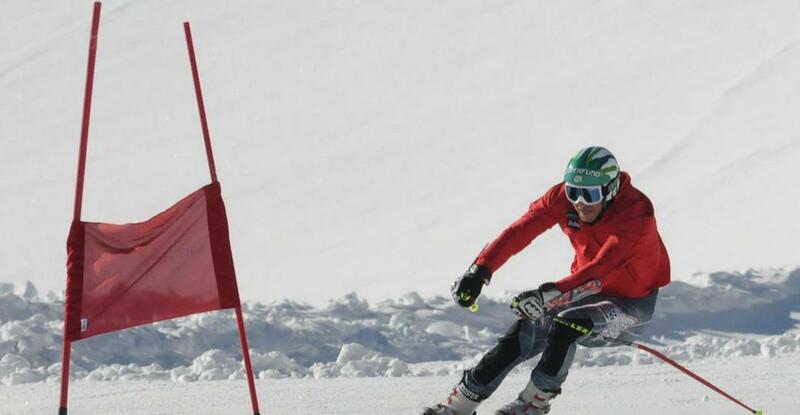 A simple giant slalom at Eisjochferner for skiers and snowboarders with free time-taking. The permanent race track can be rented for events and ski races.